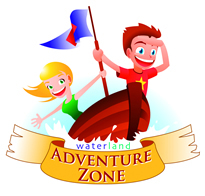 Shoot arrows in Archery, Build and Cross a Bridge and have fun Paddling! A whole day of having fun and trying new activities. Build a bridge, shoot some arrows and paddle round the lake. An all-day session with lots of fun!